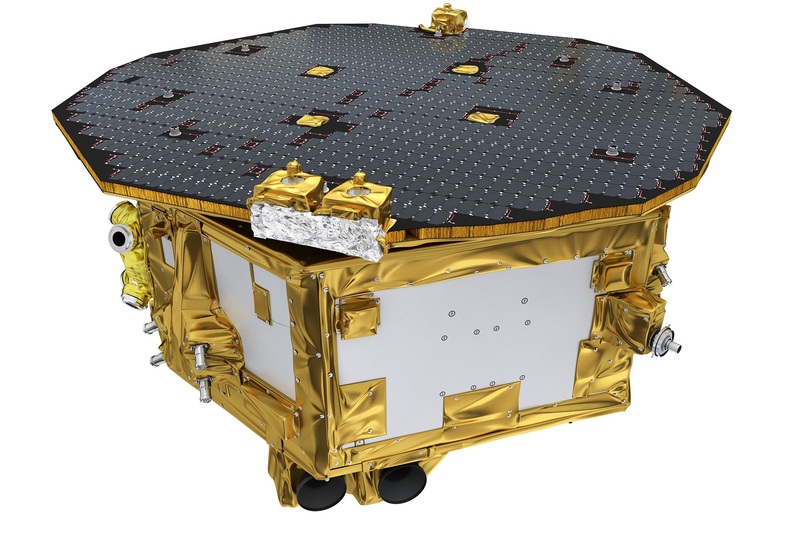 Originally, LISA Pathfinder was to use a Field Effect Electric Propulsion System for the precise attitude and motion control needed to follow the free-falling flight path of the proof masses. This system was replaced by a Cold Gas Micro Propulsion System finding heritage in the Gaia mission. 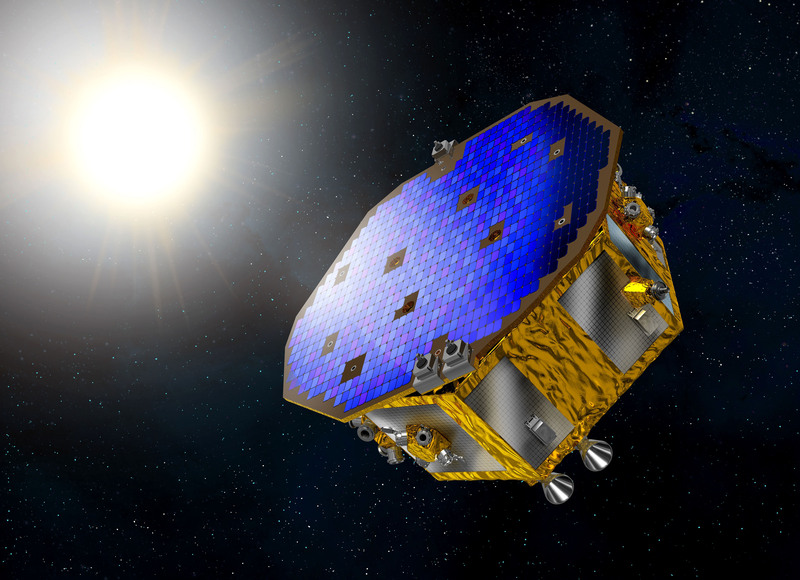 The LISA Pathfinder spacecraft has to permanently follow its proof masses in their free fall within a closed-loop control scheme called drag-free control. 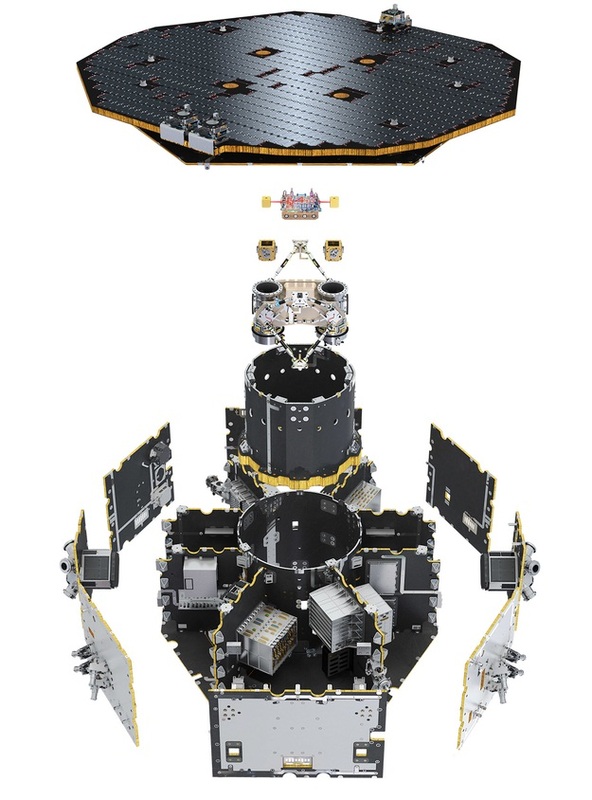 The position of the proof mass relative to its nominal location is measured by the gravitational reference sensor and a high-gain control loop will try to null this error by forcing the spacecraft to follow the proof mass and keep it in its neutral position. The necessary force is imparted on the spacecraft by a set of micro-thrusters. LPS uses a Micro Propulsion System for fine attitude pointing and angular rate management. 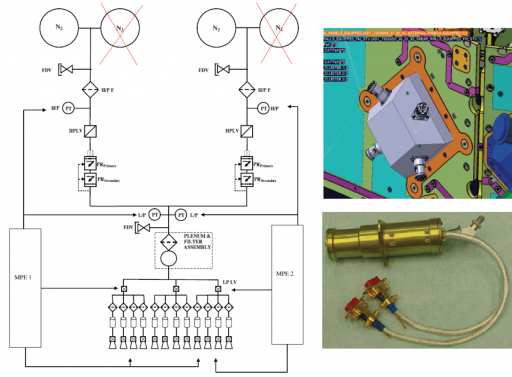 The MPS itself consists of the Micro Propulsion Feed Module, Micro Thruster Assemblies and Micro Propulsion Electronics. 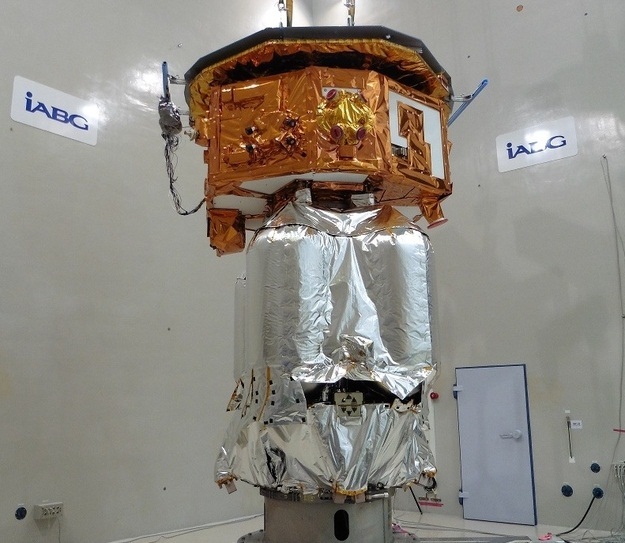 The Cold Gas Thrusters are installed on the spacecraft being grouped in two clusters each featuring six cold gas thrusters. 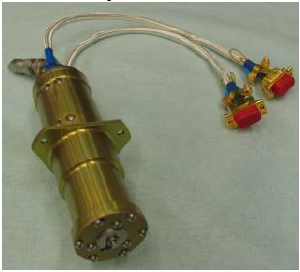 The thruster system uses high-pressure Nitrogen propellant to provide very small impulses with a thrust range of 1 Micronewtons to 500 Micronewtons (0.102 to 51 Milligram-Force). The System uses two ARDE Nitrogen Tanks, each containing 28.5 Kilograms of Nitrogen, stored at a pressure of 310 bar.